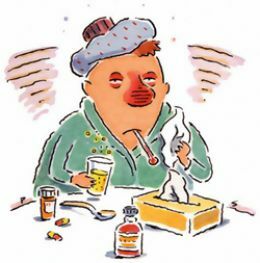 Do you and your family suffer frequent colds and ‘flu during winter? Does a blocked nose and laboured breathing disturb your sleep? Would winter be easier if it didn’t come with colds? For many, winter can be a time of one sickness after another. It doesn’t have to be like that!